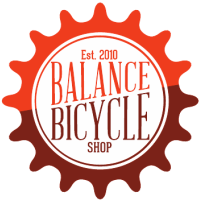 Our mechanics have years of experience and take personal care and extra measures to make sure you walk out the door with your bike fixed right the first time. We keep up-to-date with new technology with additional training and keep the proper tools on hand to stay ahead of the industry trends. All tune ups are required to be dropped off and will be serviced on a first come, first served basis. All parts are extra, unless otherwise specified.